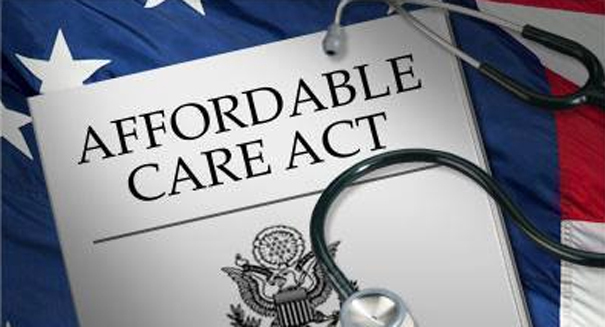 Extensions for the ACA continue to hit the market. Despite two more deadline extensions, a major Affordable Care Act deadline will remain unchanged, according to the White House. The first of the deadline extensions enables individuals whose health insurance plans don’t comply with existing Affordable Care Act standards to keep them through October 2017, as long as their state allows it. This is according to a final ruling out of the Health and Human Services Department’s Centers for Medicare and Medicaid services. Additionally, the open enrollment period for next year will be extended by another month to February 15, 2015. This deadline extension came as a surprise to many, as the Department of Health and Human Services extended the deadline by two years, not the one year that had previously been expected. Last fall, President Obama said that consumers who wanted to keep their health plans, even if they didn’t conform to the Affordable Care Act standards, were able to get an extension through 2014. Under the new extension, non-compliant plans are able to be used through the end of September 2017. Rick Welsh, president of Kansas City-based health care and insurance consulting business, Welsh and Associates, believes that the most crucial deadline news for the new healthcare law is that there is no change to this year’s March 31 deadline for open enrollment. For those who have not yet enrolled in a public or private health care plan, or who are without insurance through a plan provided by an employer, it may be necessary to pay a tax penalty if they are not part of a qualified health care plan by the stated deadline. Filed Under: Front Page, Health, Politics, U.S.